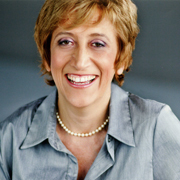 Gogol Mogol: As easy as … cooking an egg! 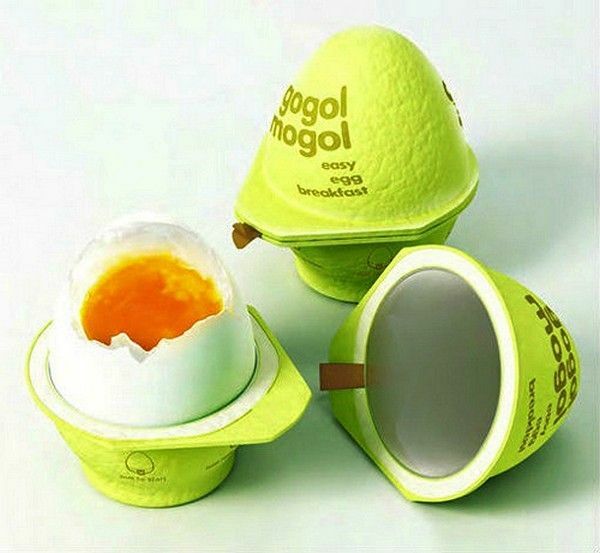 Gogol-Mogol is a creative egg container & cooker that turns normal eggs into boiled ones, in just a few minutes. Designed by the Russian studio Kian, this innovative product won the first prize in the “Design It Yourself” contest of the European Packaging Design Association. Each egg is packaged individually in a multi-layered container. The external layer is made of recycled cardboard; the layer below contains some chemicals which are activated when a tag is pulled. A chemical reaction is then triggered, heating up the egg. After a few minutes, the egg is fully cooked and ready to eat. how can I buy it ?? I want a lots of GogolMogol..